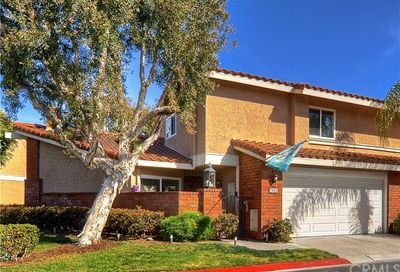 Seaside Village is a gated community located in Huntington Beach. There are 286 condos in this gated Huntington Beach community. This community is built on a series of Canals in Huntington Beach. 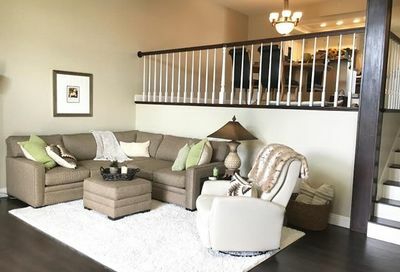 There are seven different floor plans in this Huntington Beach gated community, and they range in size from 1424 square feet to 1683 square feet. The floor plans have between two and three bedrooms and they all have two and one half bathrooms. 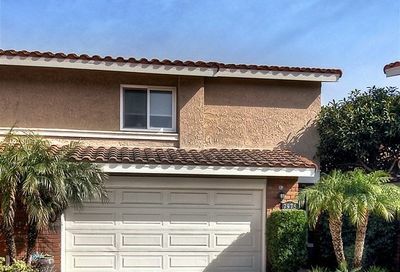 The streets in Seaside Village in Huntington Beach are Admiral Lane, Bayport Drive, Moonmist Circle, Oceangrove Circle, Poolside Lane, Sailboat Circle, Seabreeze Drive, Seawall Circle, Southwind Circle, Sundown Lane and Waterfall Circle. Enjoy living the beach lifestyle in these beautiful condos for sale in Huntington Beach. Enjoy the area with the water features throughout the community along with the tennis courts, pool and spa for the use of their residents. And it is a short trip to Huntington Beach, and enjoy living in Surf City. The pool and spa area are for the exclusive use of the residents of Seaside Village in Huntington Beach. Search the MLS for Huntington Beach condos for sale, and homes for sale in Huntington Beach.